While it’s perhaps not the biggest draw for anyone looking at picking up a brand new smartphone, we all know, even if we don’t like to admit it, that the new wallpapers we get are always worth checking out. In the case of Apple’s iPhones, the choice of wallpapers used for press shots and marketing materials is always on point. 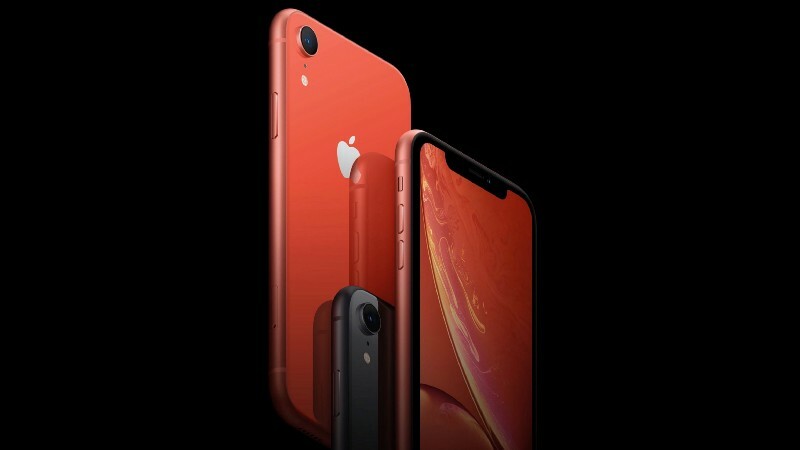 That goes doubly so for the iPhone XR this week, with the color of the iPhone being matched by an equally colorful wallpaper. Now you can get those wallpapers for yourself, without having to buy a new iPhone. 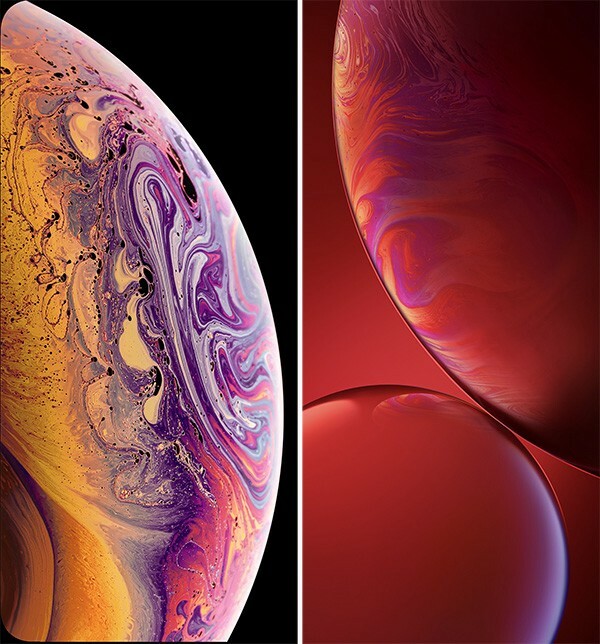 As is usually the case with a new smartphone release, all of the new wallpapers that will ship on the new iPhone XS, iPhone XS Max, and iPhone XR are available to download right now, for free, without having to go through the expense of picking up a new iPhone just to do so. I am a fan of buying new smartphones, obviously, but buying one just for a new wallpaper is perhaps just a little bit too much even for me. With there being a few new wallpapers to choose from here, I’m finding it hard to decide which is my favorite. Be sure to let me know down in the comments which ones you enjoy the most, but if I had a brightly colored iPhone case, I think I’d probably have to go with one of those iPhone XR wallpapers to match, too. Download the wallpapers for yourself, now.